Photographer and Guide for adventurous Weddings in Shenandoah national Park, cozy backyard weddings in the Valley & beyond. tucked away in the Shenandoah Valley, Virginia. My name is Gabrielle, I am a hopeless romantic, not only in love, but romance in every day life. I can be found in Luray, located on the edge of the Shenandoah National Park and Blue Ridge Mountains. 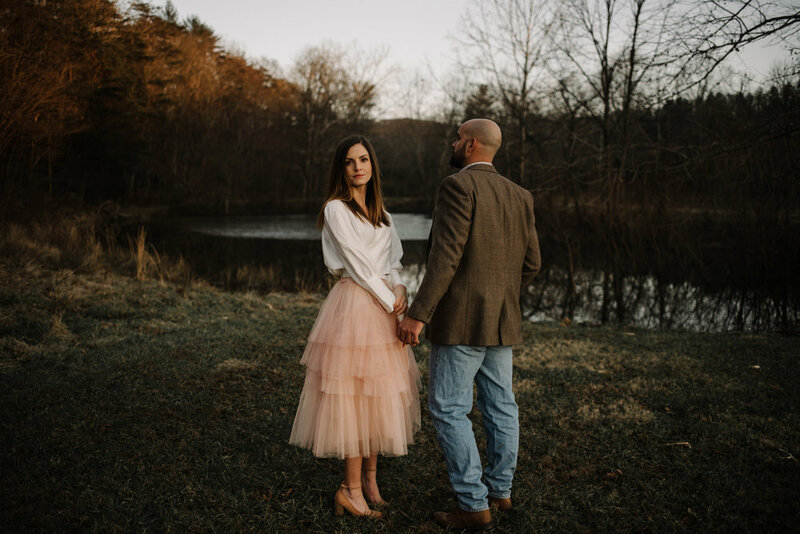 I am an adventurous wedding photographer and I want to help you plan and remember your amazing Shenandoah National Park wedding or your intimate wedding in your backyard.